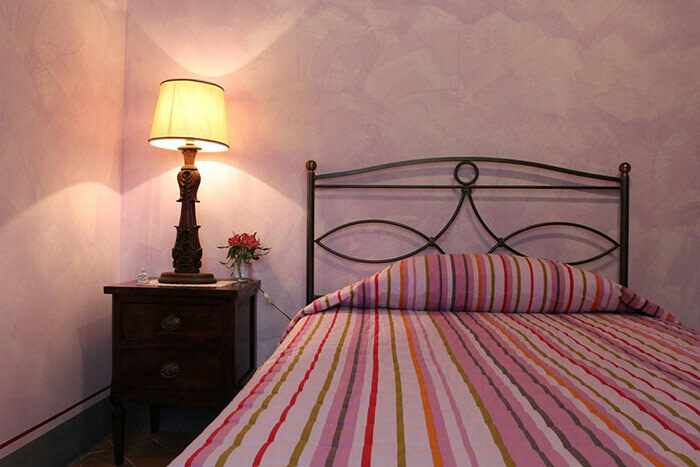 Located in the wonderful landscape of Valnerina, ‘Il Casale La Palombara’ has four rooms, including a suite that are finely restored and obtained by an old house. All bedrooms are equipped with Internet, Wi-Fi, TV and a bathroom with large glass shower cubicle. 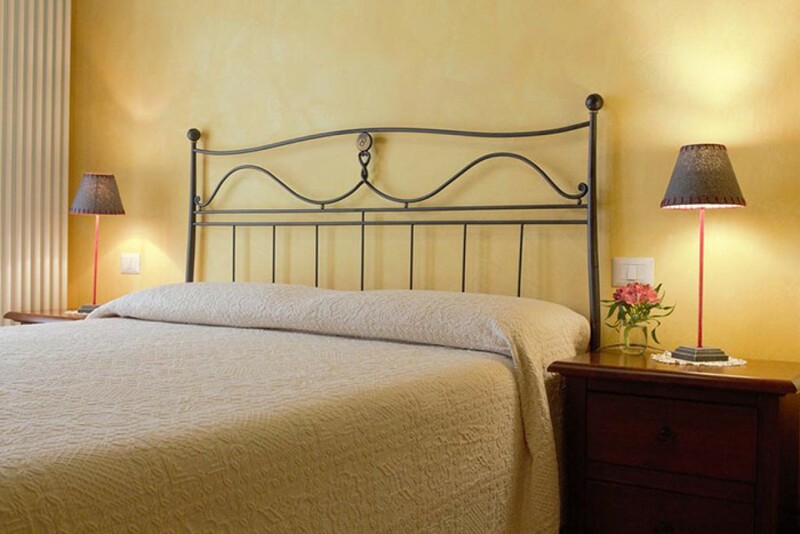 Bed & Breakfast is included in the price but if required guests can take advantage of the half board (dinner). 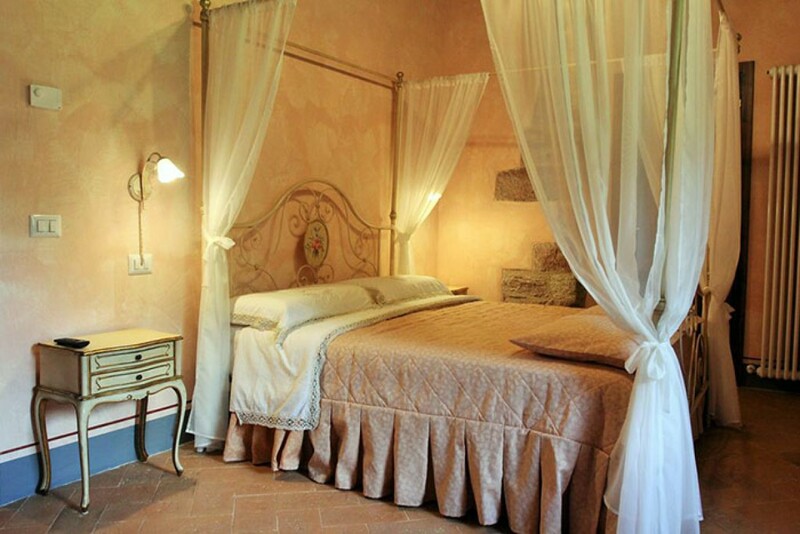 This bedroom is composed by two rooms, on two floors with a shared bathroom. On the ground floor you can find a double room and a bathroom, on the upper floor the dovecote tower where a second bedroom with two single beds is. 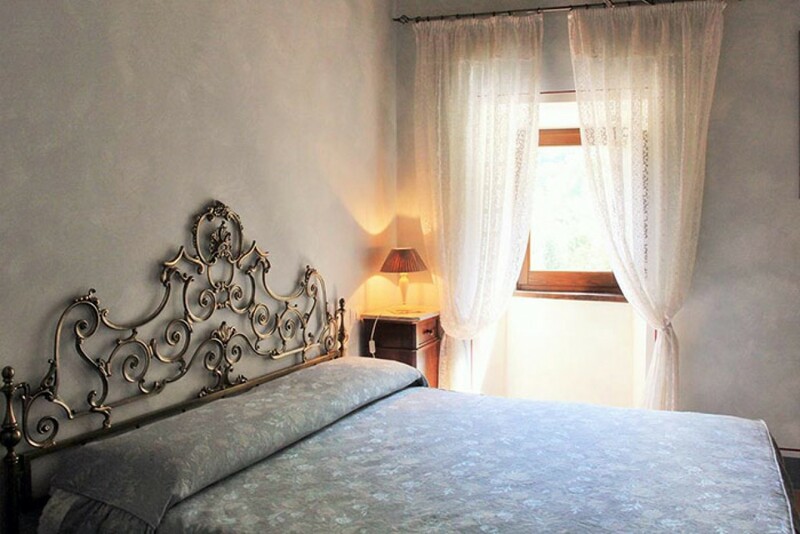 Boast of the location, of wide square footage, this room has a romantic canopy bed, a wonderful view on the valley and a large bathroom where you can admire the green landscape. It is the perfect place you can spend a holiday in intimacy. A comfortable bedroom of modest size having a Queen – size bed and a panoramic view on the valley. It is ideal for a family or a group of friends, it is equipped with a double bed and a loft with two single beds and a bathroom.